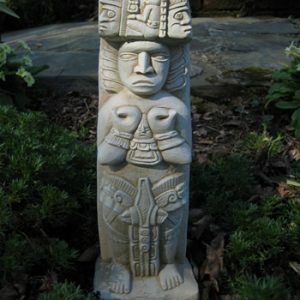 selling safely online over 15 years!! 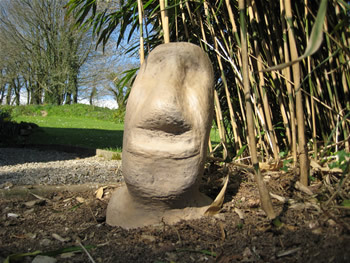 Look up Rapanui if you’d like to know more about who the original Easter Island sculptors were.. 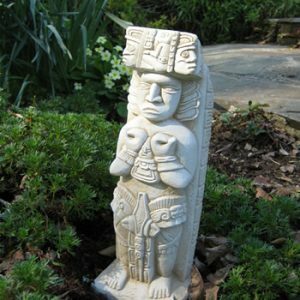 This mayan design was original found in Copan, Honduras. 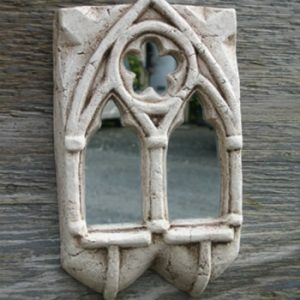 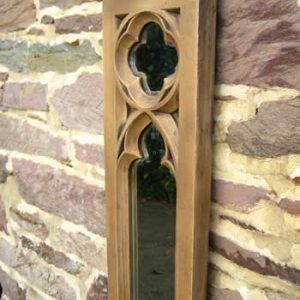 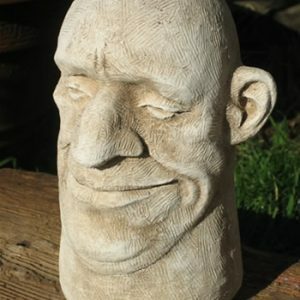 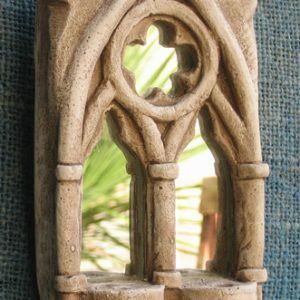 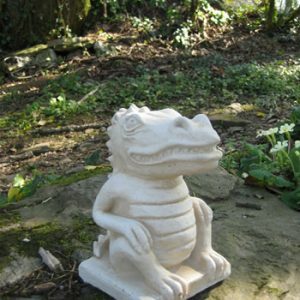 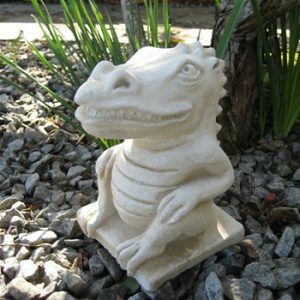 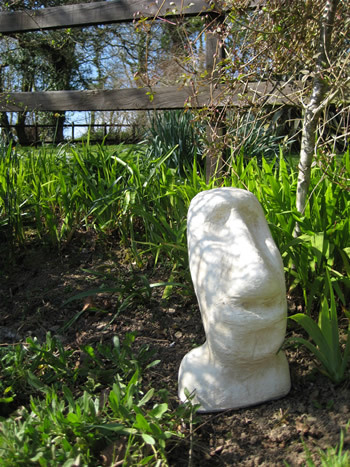 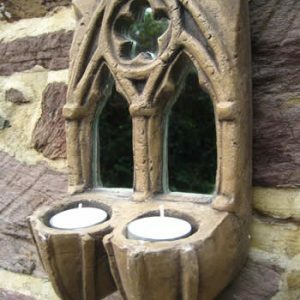 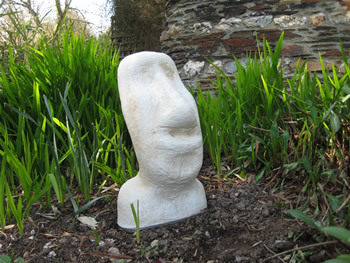 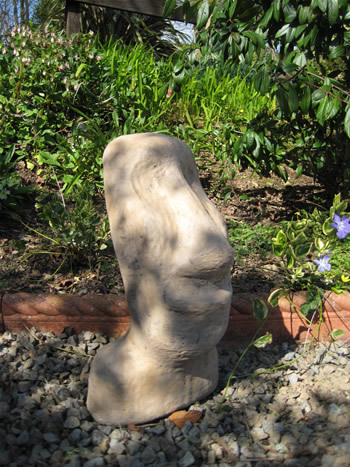 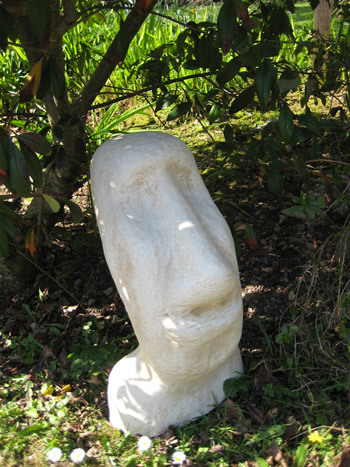 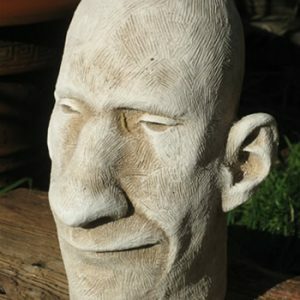 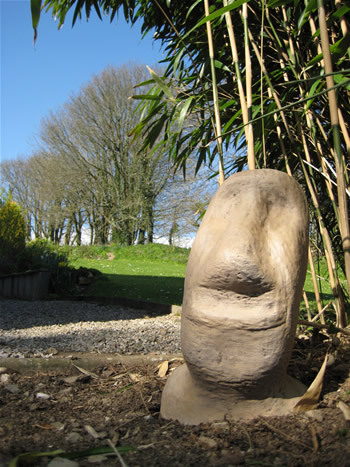 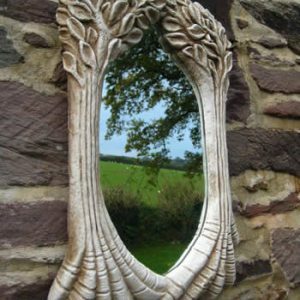 We provide high quality, affordable, unusual sculpture and object-de-art for the home and garden. 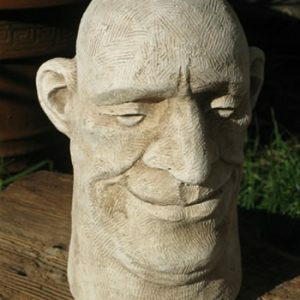 Our creative team consists of sculptors from U.K, Canada, Italy and Ireland.